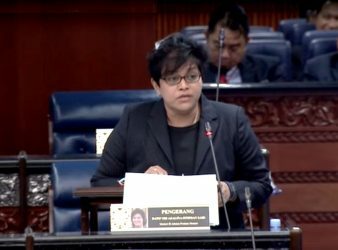 KUALA LUMPUR: The proposal of the jail sentence for Anti Fake News offenders was revised. 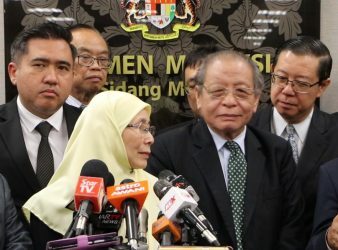 Kuala Lumpur: The presence of Member of Parliament (MP) Gelang Patah, Lim Kit Siang in. 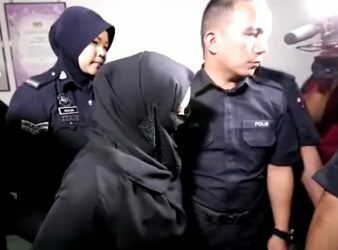 SHAH ALAM: The so-called “Datin” has been found guilty of physically abusing her Indonesian maid.